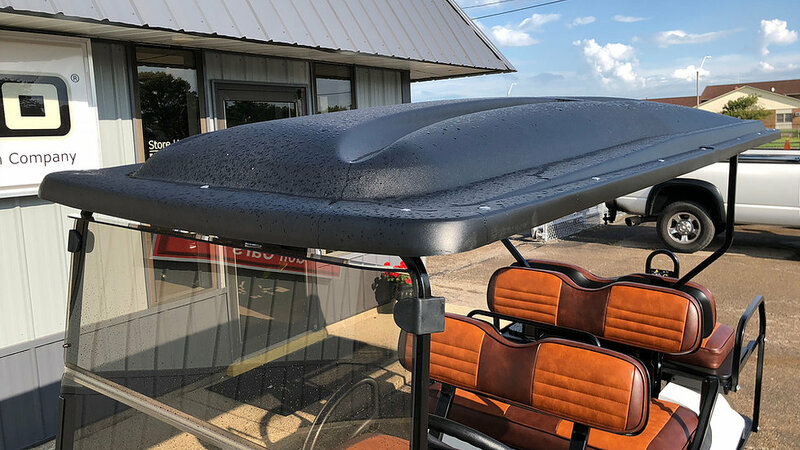 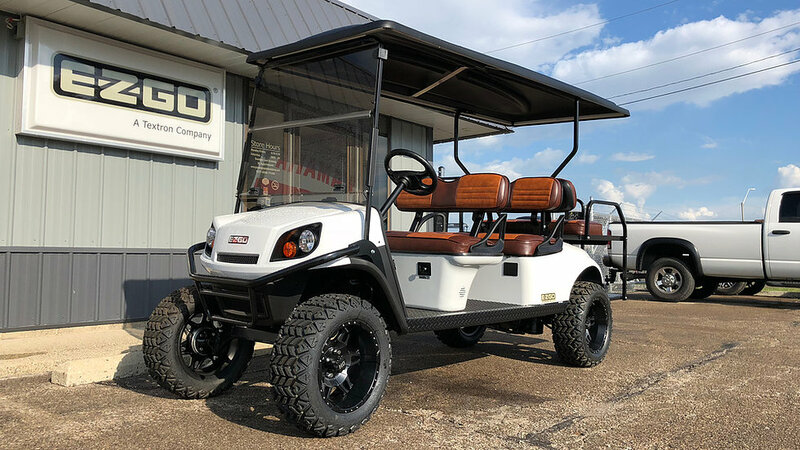 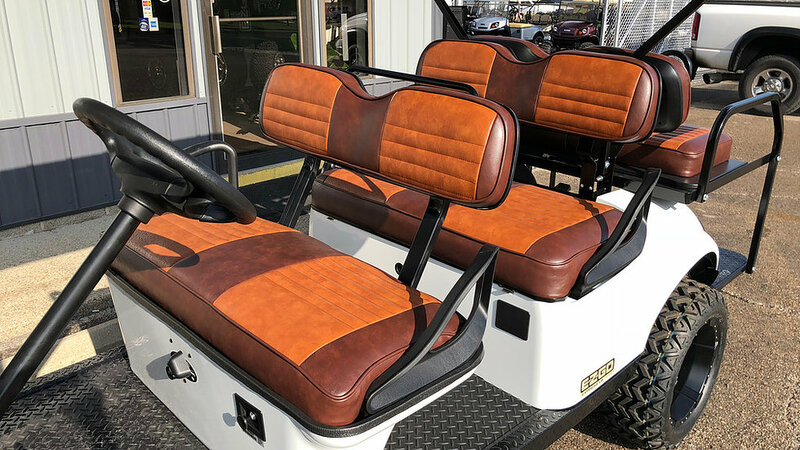 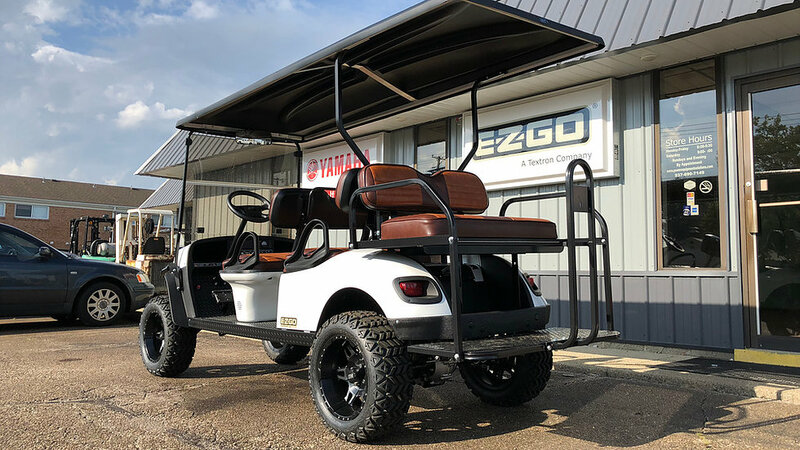 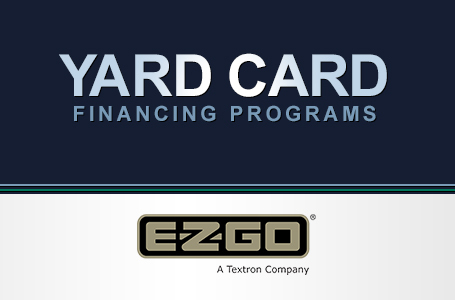 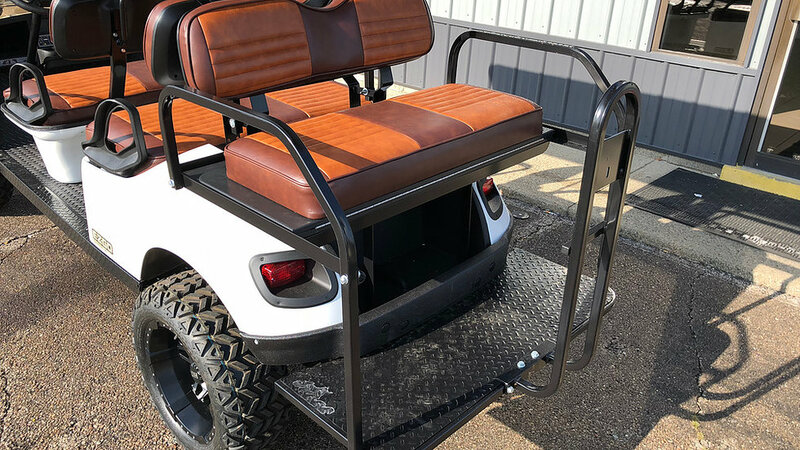 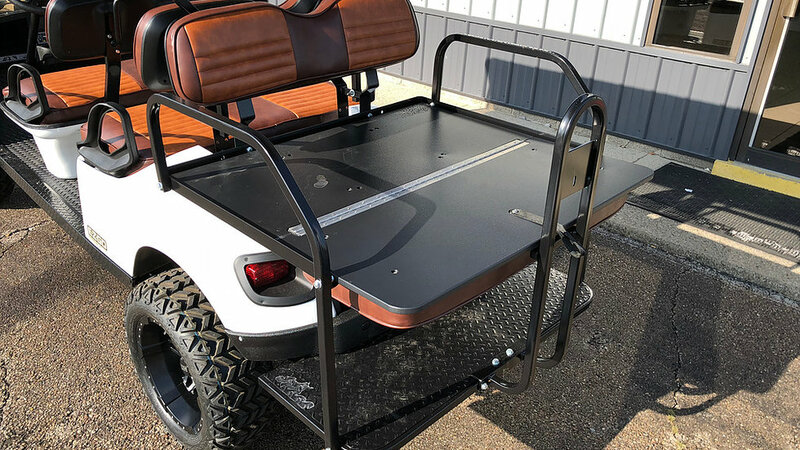 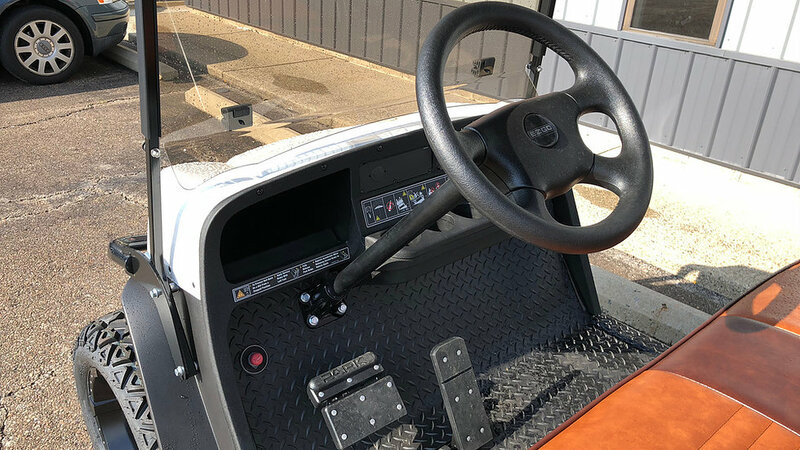 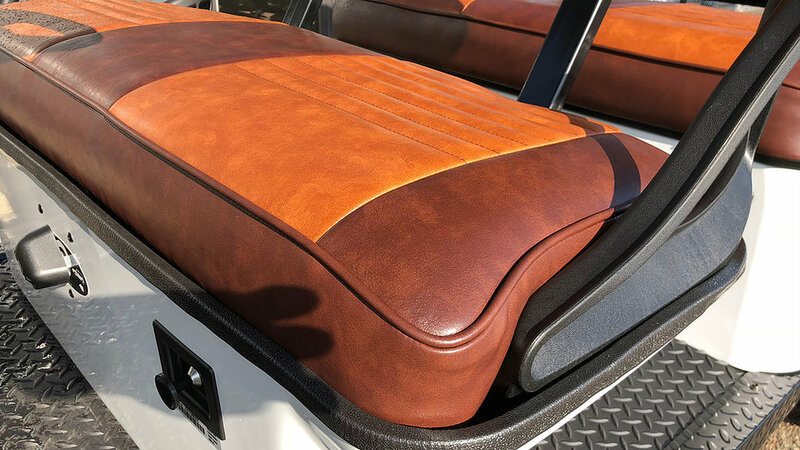 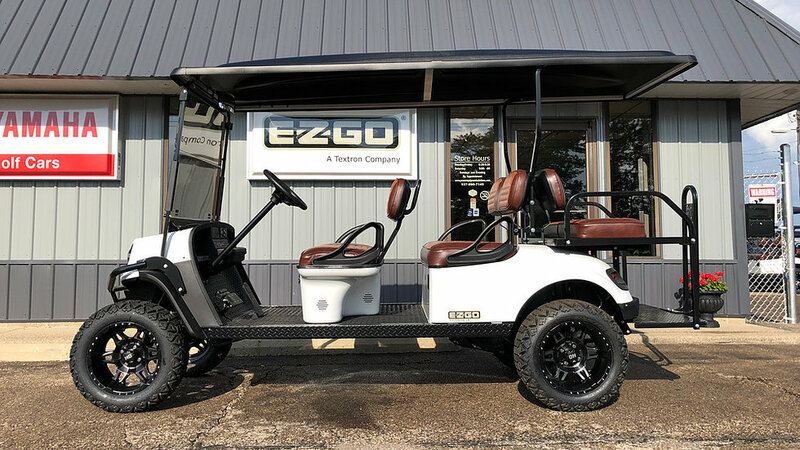 2019 E-Z-GO Express L6 6 Passenger Golf Car. 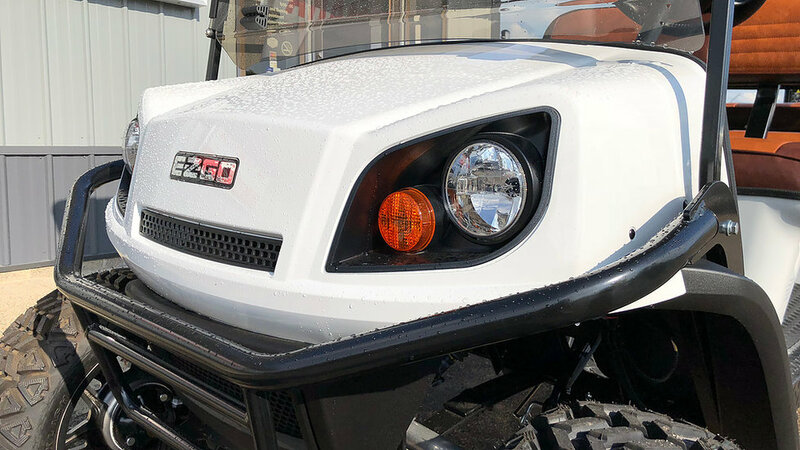 Color: Bright White. 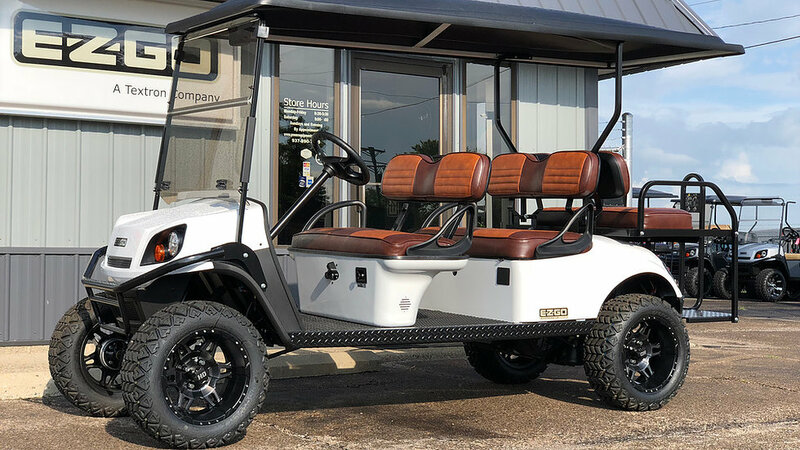 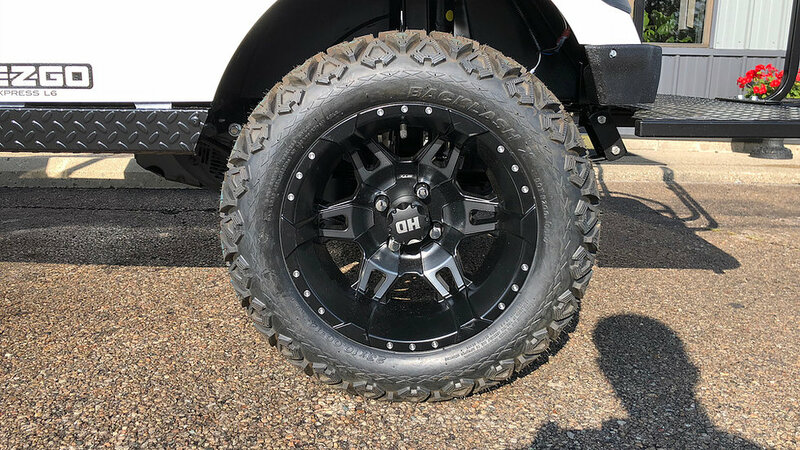 Factory Street Ready Kit, Headlights, Taillights, Turn Signals, Brake Lights, Horn, License Plate Light and Bracket, 118" Extended Top with Track for Enclosure, Custom 2 Tone Seats, Fuel/Oil Gauge, Tinted Windshield, Mirror, 4" Factory Lift Kit, 14" Wheels, 23" Backlash X Tires, Brush Guard, Black Diamond Plate Rockers, Rear Safety Bar, 2 Year Factory E-Z-GO Warranty.